I love this cover! It has a very mellow feel about it, suiting the premise of the story really well! Upon first reading the synopsis, this story sounds very similar to Ditched: A Love Story. I am looking forward to reading this book, and I hope you are, too! But wait! That is not all. 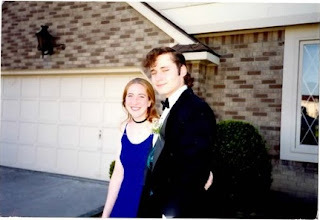 With the story being related to prom, Lisa Burstein is going to be doing a Worst Prom Photo contest. Send in your pictures where your pearly whites are covered in metal, or your high-standing hair can rival a skyscraper for a chance to win a beauty package. 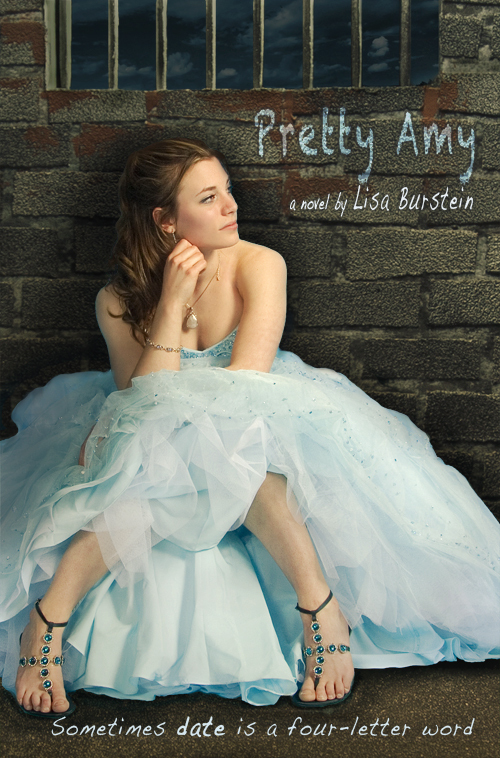 Check out Lisa Burstein’s website for more information about the contest and how to enter! Lisa also shared her prom photo with us! · Add the book to your to-be-read list on Goodreads! · Check out Lisa Burstein’s website and Facebook pages! · Follow Lisa on Twitter!